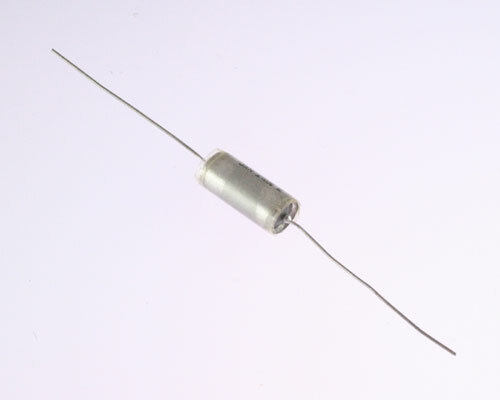 CQR09A1KC154J3M Hermetically Sealed Paper Polyethylene Capacitor. Millitary Spec. PRF-19978/09 Compliant. Axial Leads. Established reliability CQR09A1KC154J3M. Plastic insulating sleeve.